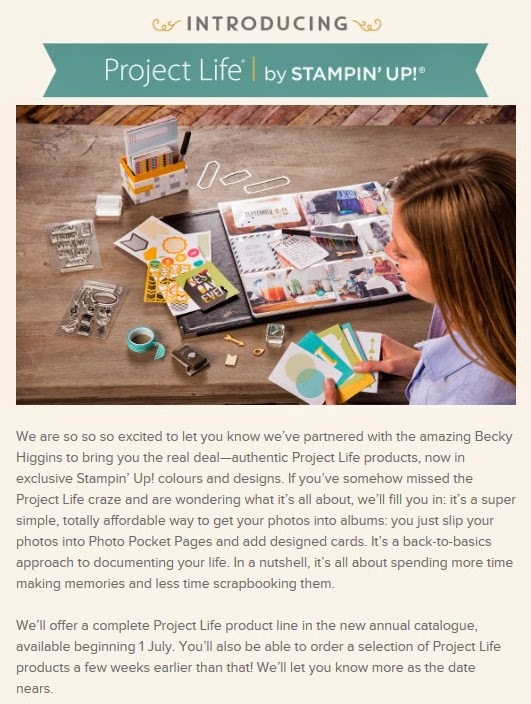 Scrap and Stamp with Ronnie: Project Life is coming! I am super excited to see this announcement!! I don't do a lot of project life, so why am I excited? Because all these new products are fantastic to use on scrap pages too!! Can't wait to get my hands on some of this!